Pure sound, pure design, pure materials. 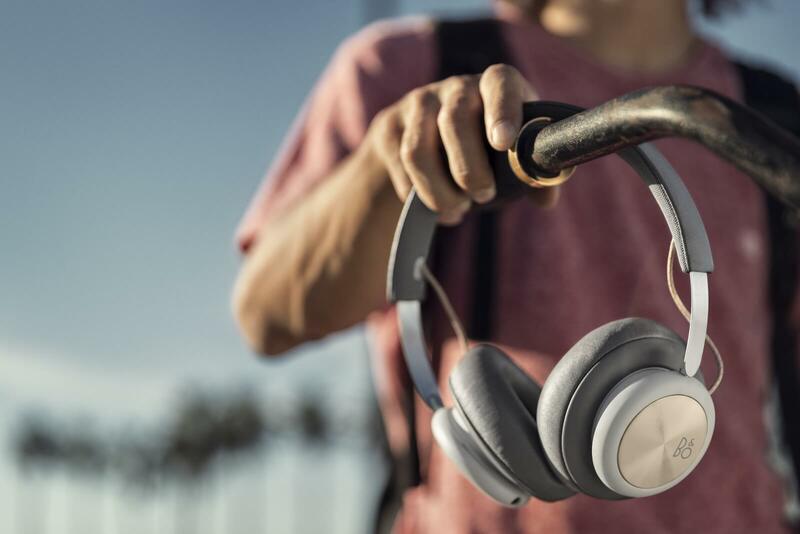 Anchored in a pure design that concentrates on the essentials, the BeoPlay H4 represents a new type of wireless headphone for the young city dweller, who values cultic and minimalistic products and likes to travel with light luggage and move freely. 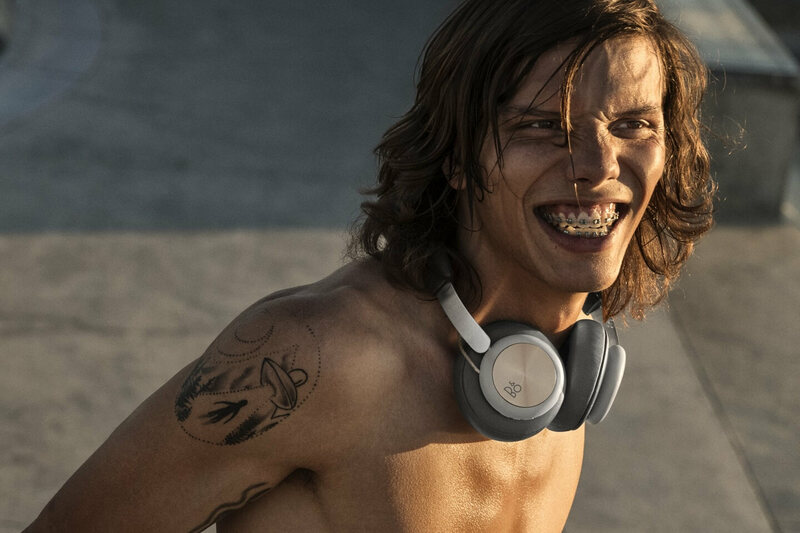 “Beoplay H4 started as an exciting idea of a new, dynamic archetype that would give us the opportunity to expand our best-in-class sound, craftsmanship and design language to a much broader audience”, says Global Head of Marketing Jens Jermiin for B&O PLAY and continues: “Music is an art that explores the aural space. It is meant to stir up emotions and to provoke feelings. Growing up in the digital age, when HiFi listening was replaced with smartphone earplugs, it is easy to forget how immediate and beautiful a piano sounds, how percussion sparkles and how full and tuneful a bass really is. 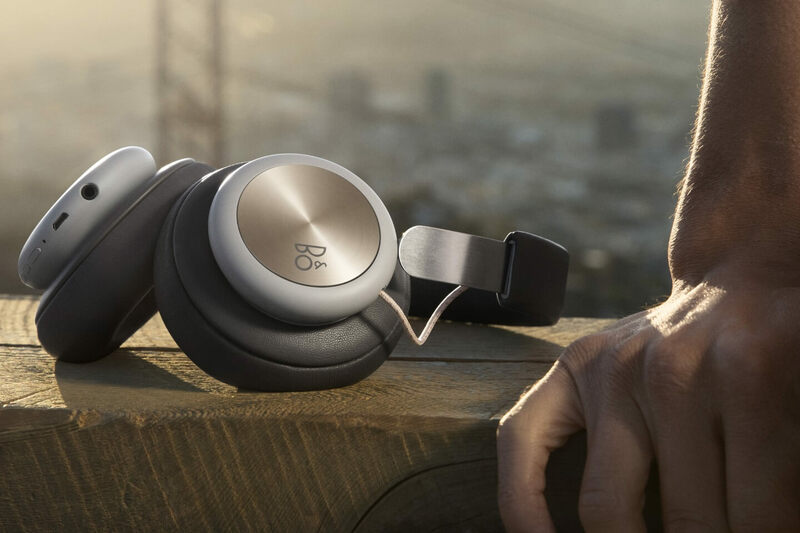 For those who want a way back in, Beoplay H4 is a beautiful and powerful piece of design that will make you fall in love with music all over again”. “The core philosophy at B&O PLAY is to deliver authentic sound – considering each part separately to improve and simplify an expression of purpose. So listening becomes an authentic experience for all our senses. Our challenge was to express that through every detail”, says the Danish designer Jakob Wagner. A minimalist and pure design expression. 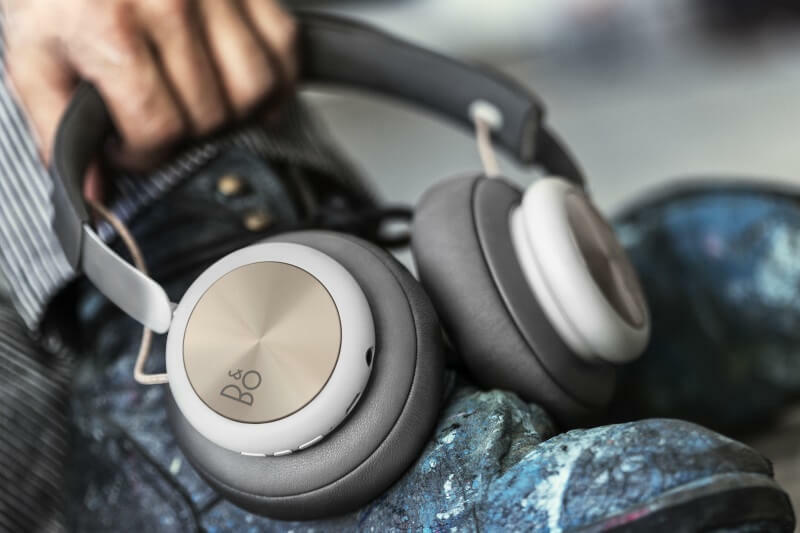 Rooted in B&O PLAY’s design heritage, Beoplay H4 has been designed from the bottom up to define a new archetype for people who value iconic simplicity. Clean lines, a minimalist expression and a focus on pure essentials makes Beoplay H4 stand out beautifully, and a more refined design with fewer visual elements give a sharper impression. 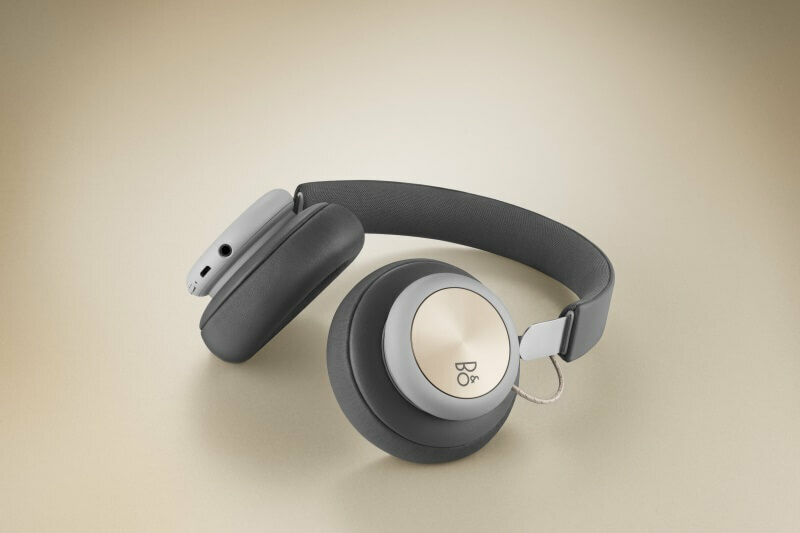 With an emphasis on pure materials, pure design and pure sound, Beoplay H4 offers a beautiful build quality with lambskin, braided textile and aluminium, has a minimalist design expression with an unmistakable link to the B&O PLAY design heritage and comes with the renowned Bang & Olufsen Signature Sound for a powerful and authentic music experience. 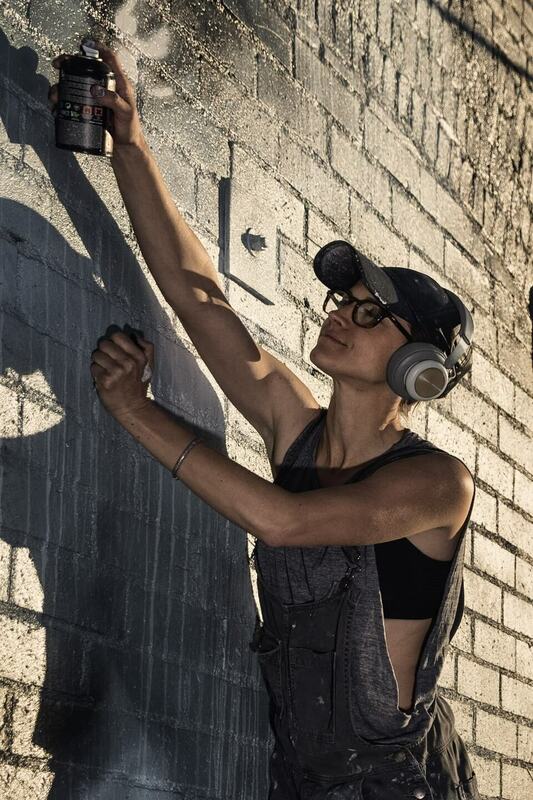 The materials used to achieve the build quality of Beoplay H4 are honest, simple and true. 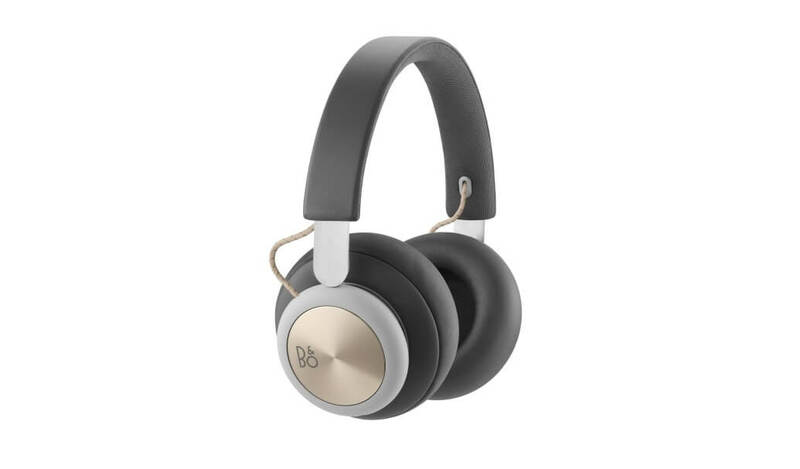 Beoplay H4 comes with soft lambskin ear cushions as well as a lambskin covered headband. The inside of the ear cushion is made of memory foam that adapts to the shapes and curves of the ear for a tight yet comfortable fit. 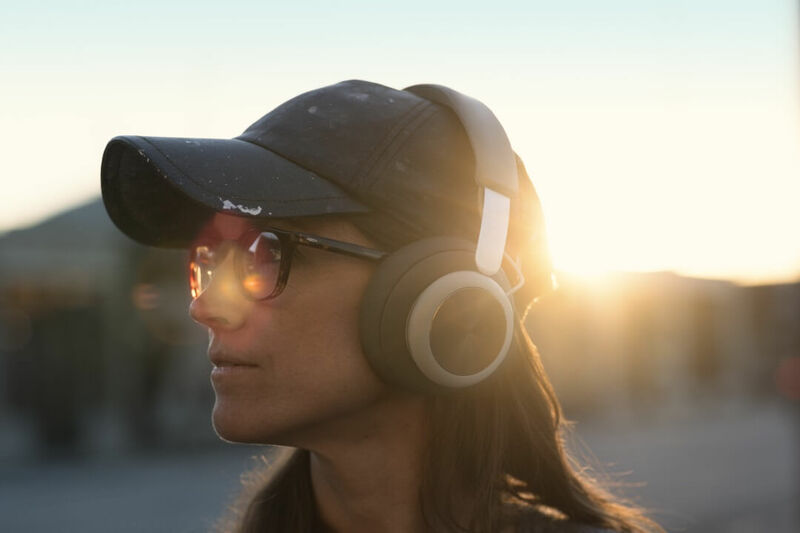 The ear cushions create passive noise isolation, which means that the external sounds will not interfere with your music, and at the same time, your music will not leak out to the surroundings. The ear cup discs are made of aluminium which is stamped, polished and anodised, and you can see how the logo on the plate has been laser-etched in a matching colour, tuned by the laser cut itself. 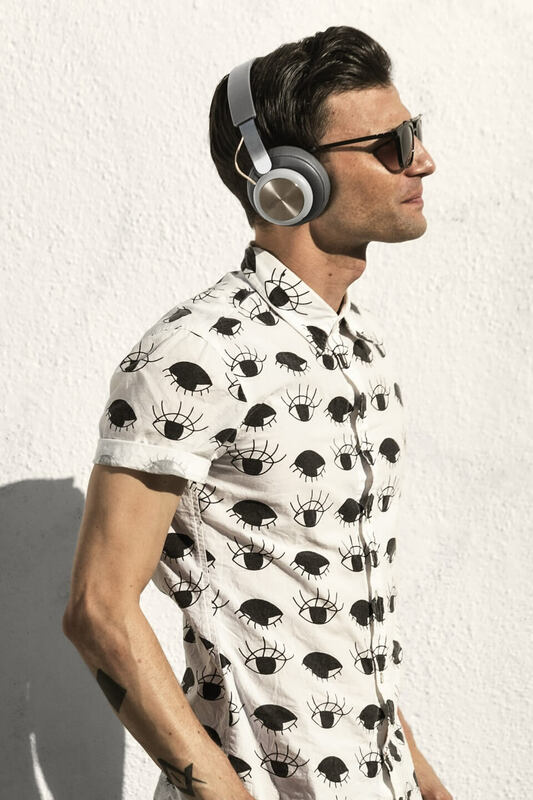 The cord connecting the headphones is encased in braided textile that has been made partially visible between the slider and the headband to add a singular design touch, and sliders are made of stainless steel, PVD coated and hairline brushed, which make them sleek and elegant yet robust in design. 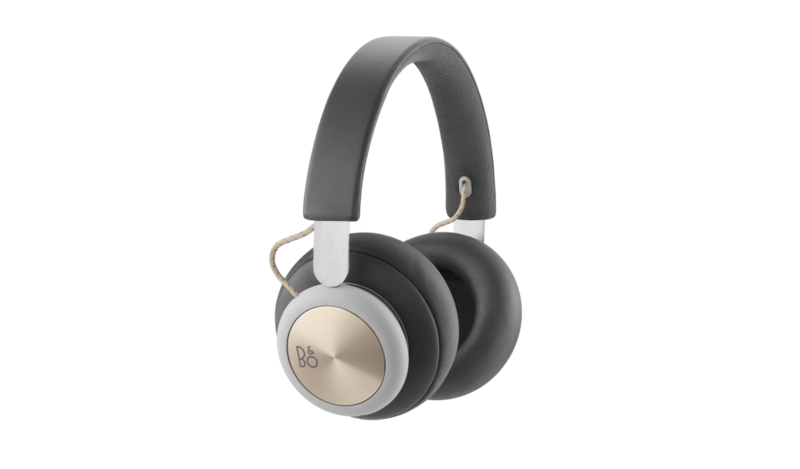 Beoplay H4 comes with a simple and intuitive user interface comprised of 3 buttons, a Micro USB connector and a 3.5mm jack that integrate seamlessly into the sturdy but smooth material that make up of the headphones’ housing. 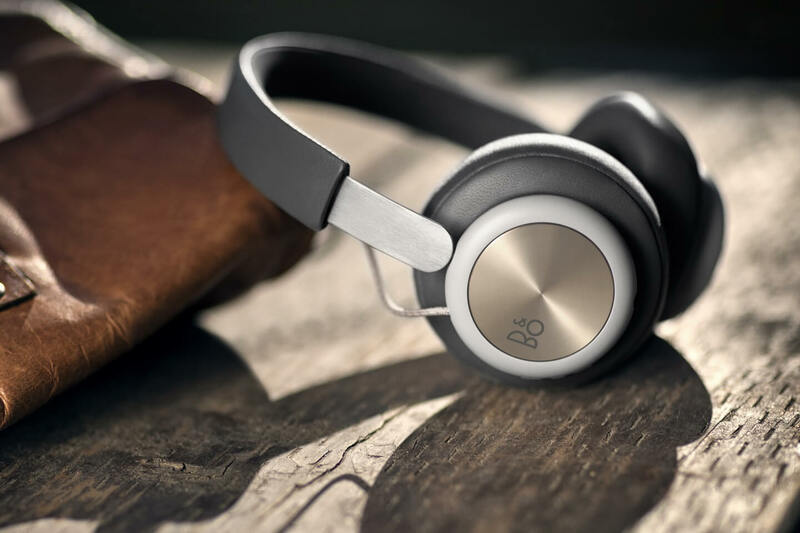 Keeping the simplicity of Beoplay H4 front of mind, the user interface is designed for ease of use. Simply press the centre button to answer/end calls, play/pause, press upper or lower button for volume control and to skip tracks and press upper and lower buttons simultaneously to pair your headphones through Bluetooth. 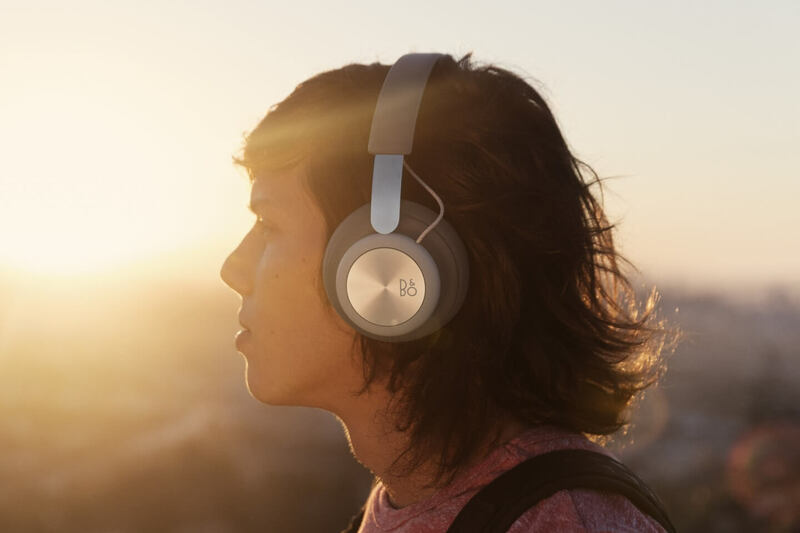 Beoplay H4 comes with up to 19 hours of wireless music with just a 2.5-hour charge. If Beoplay H4 runs out of power, you can simply plug in the enclosed mini jack cable to keep enjoying your music. 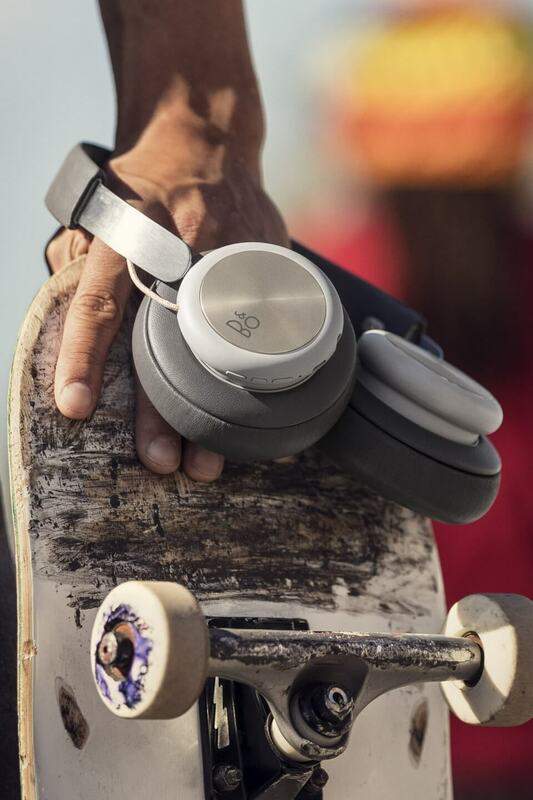 Experience BeoPlay H4 as perfect companion in everyday life. Don't miss a manufacturer's campaign or other advertisings where the price is reduced for a limited time. We will inform you automatically if your desired price for BeoPlayH4 is reached or we have another suitable offer for you.